Why Add Running Boards To Your Vehicle? 2.Can I install running boards myself? 3.Do running boards prevent door dings? 4.Can the Running Boards Be Hidden When Not in Use? 5.Do Running Boards Have Lights On Them? 6.How much weight can these running boards support? 7.Will installing of running boards void my truck’s rust warranty? If you are wondering what running boards are, I am here to give you a full detail of what they are, the various types and how to choose one for yourself. A running board is a flat, wide board which runs the lengths of the cab of your truck. If you install it, it is going to offer a uniform and wide stepping surface for the length of the board. It will meet the carriage of your truck and thus, leaving no major gap between the two. The surface will be uniform, combining it with the shared line of the truck cab makes the running boards, integrated, streamlined choice as a step. Its wide step makes it a safe and stable choice. It can support a minimum of 225lbs and it features a weight saving blend of plastic and steel. 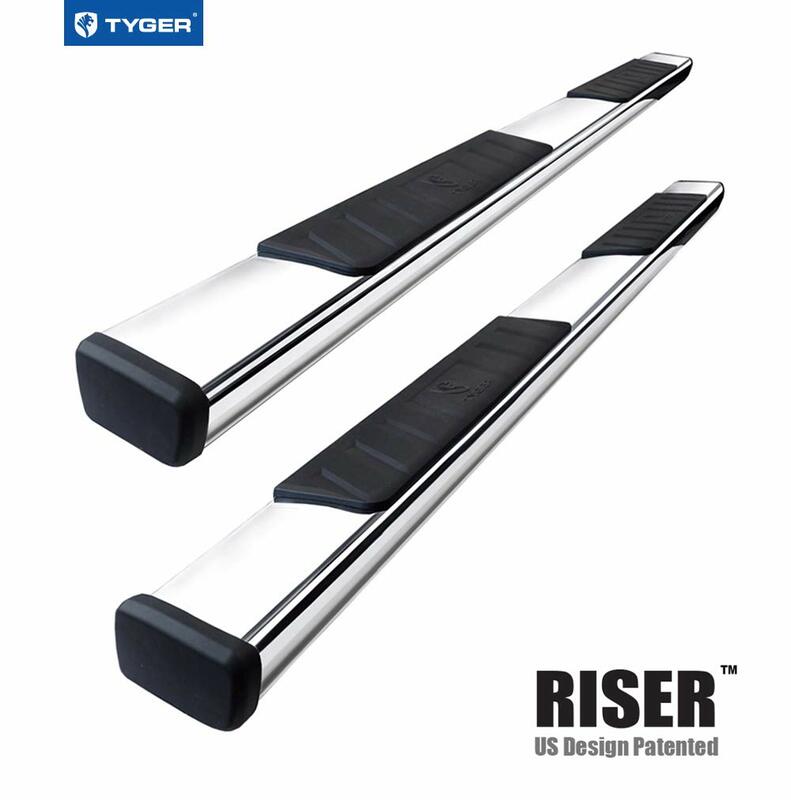 They easily install by bolting on using the mounting holes which are used by the factory sliders, and thus, you will need to remove the sliders in order to install the running boards. It is a molded-in design with a diamond tread pattern which gives your footgear enough surface for traction regardless of the weather condition; whether it is snowing, muddy, or raining. The upper section is made of a non-slip, plastic that has a high impact for lightweight. The surface matches up well with the flares of the stock fenders. They offer little protection since they are made of plastic material. They are designed for a simple bolt-in installation onto the existing mounting holes on your truck. There will be no drilling, cutting or modifications as you install it on your wrangler. It is a product that is backed up by a one year warranty. It might be one of the best running boards available on the market specifically designed for a double cabin with 2 narrow rear doors and 2 full-size front doors. You cannot fit it in the CrewMax cabin that has 4 full-size doors. The steps are made of metal pads which makes them enable the inside and out of the truck easier. If your SUVs and truck are lifted, then it could be the right one for you. It has a dual girder system which provides protection that is maximized so that the underside of your vehicle is not damaged. It is heavy duty with a 2-inch diameter tube. The finish is black coated textured for a great look when you install it on your truck. There is no drilling when you are installing because it is a bolt-in with DIY instructions included to make it fast and easy for you to install. It comes with a 5-year warranty on manufacturer’s defects. 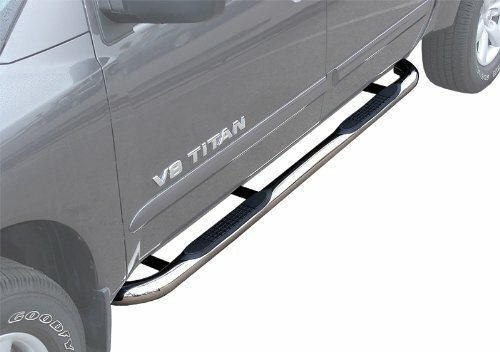 If you own a Toyota Tacoma 2005-2018 series and you are looking for running boards, this might just do the job for you. Last month, my dad bought it for his Toyota Tacoma 2006 series and it fits perfectly well with a glove. Installation was easy as there was no need for drilling. All he did was to bolt-on using the pre-drilled holes on the doorsteps of the truck and the running boards were ready for use in less than an hour. He did the installation himself because the package comes with DIY instructions which were easy to follow. After the installation, the design was outstanding, matching well with the exterior of the truck. It also gave the truck extra protection and thus no more dings on the doors while offering extra convenience when going in and out of the truck. When ordering online, they at times deliver the wrong color type – poor customer service. They are automatic running boards that are electric-powered which instantly extends when you open the door. Whenever you open the door, the board retracts out of sight and thus, provides a clear ground that is improved, appearance and aerodynamic. So if you are looking for a running board that will be out of sight whenever you close the door of your truck, this could just do the job. Other features that make it be quality is that it is designed and made in the USA, made from aluminum alloys thus making it be heavy duty and strong. It is a new generation of running boards which are designed to look and feel different from those which have been on the market for some time now. Most of the running boards in the market are either round or oval; iBoard APS has a flat profile design that is modern and clean and will give your truck a distinct look for the rest. I bought it out of curiosity and fixed it on my truck and I don’t regret my decision. It is good value for money, giving all the benefits of a running board. Its built is all metal with no plastic parts included. It offers corrosion protection to my truck while at the same time it is strong and durable. The steps are 4 inches wide step pad that is rubber corrugated that covers the whole surface of the running board and in the process, providing a slip-proof, secure, and a step that is comfortable for the entire family. It is a low profile design that is unique from the previous ones I owned. It is easy to install and you won’t take more than 30 minutes and you will be done with the installation. 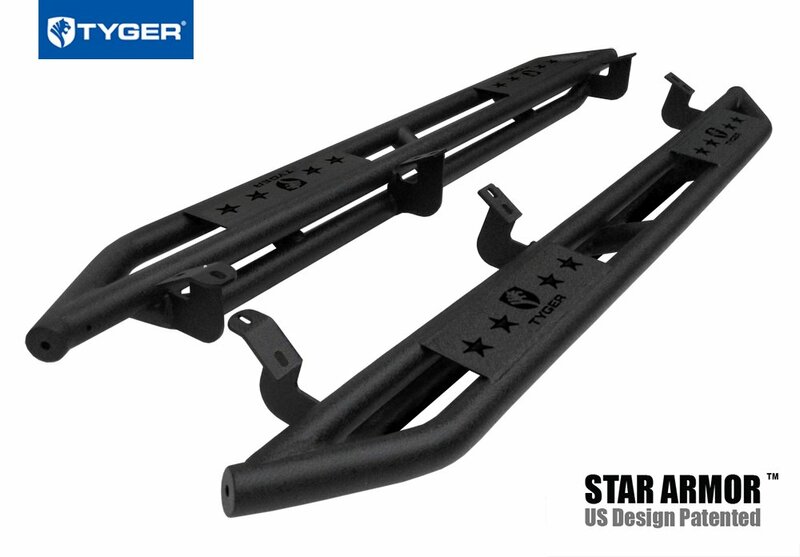 Meant for the Toyota 4 Runner and thus, if you have this type of a vehicle, you can try this running board out. It is sturdy, providing the truck with easy, safe step in and out access to the vehicle. The pads are skid-resistant, thereby ensuring secure footing. It is a running pad which is designed to provide a streamlined and finished look. Because it is high quality, it maintains the high standards of the Toyota brands in terms of quality, performance, and strength. I decided to review this particular running boards because I visited my grandfather yesterday and he had just fixed it on his Dodge Ram. It was black in color and it just fit his truck perfectly well. Its step bars are made of marine grade T304 stainless steel, meaning, rusting and corrosion won’t happen. It is 4 inches wide, thus giving your footing a strong grip on the nonslip UV resistant step pads. He fixed it himself because it came with all mounting hardware and DIY instructions and it took him 20 minutes and he was done with the installation. To crown it all, it has a lifetime warranty. Meant only for Crew cab that has 4 full-size doors. 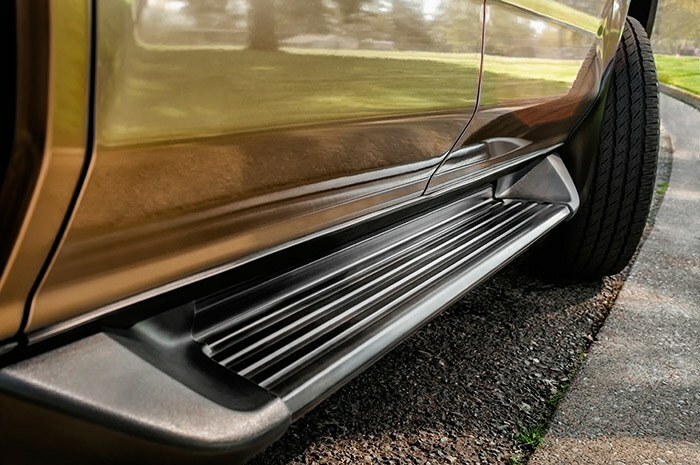 If you own a Honda Pickup, then this might just be the running boards you are looking for. My friend James owns a Honda and he fitted these particular running boards and for the last 3 months, he is happy. It can fit models 2017 and 2018. 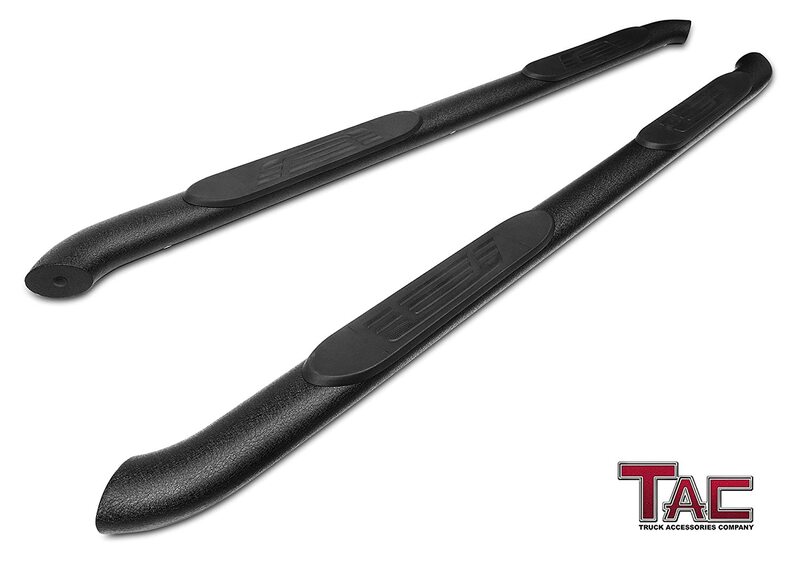 You will get a pair of side step bar in the box when you purchase them either online or your nearest automobile shop. It is made from a stainless steel material which seems to be high quality. It has a chrome finish which makes it have a great look when they are fitted on your pickup. After fixing, you will definitely have an easy exit and entry into your vehicle and to add to that, they will give your pickup extra security and protection on the side. For James, it was super easy to install them with all the 24 bolts fitting well. During the purchase, it didn’t cost him a fortune as it is affordable. He has so far referred 5 more friends and they have liked the running boards. I have tried stepping on the running boards which James installed on his truck and it is sturdy and strong. I can confidently review this item because I bought it for my Nissan Frontier one week ago and its pros surpass its cons. When the package arrived, it included 2 boards for iBoard running boards, hardware kit for easy installation which enabled me to install on my own and mounting brackets. Its built is all metal; solid aluminum without the presence of any plastic meaning, these running boards are strong and sturdy and no rusting will ever occur. It offers the best durability, corrosion protection, and strength. It can support up to 350lbs load capacity. The step pad is 5 inches wide and it is made of corrugated rubber pad covers which provides it with secure slip-proof and a step that is comfortable for the entire family. It is made of a low profile design which gives my truck great style with iBoard’s patented design that is low profile. Nowadays, I look different with this iBoard running board because, unlike my friends, mine is flat while theirs are either oval or round. 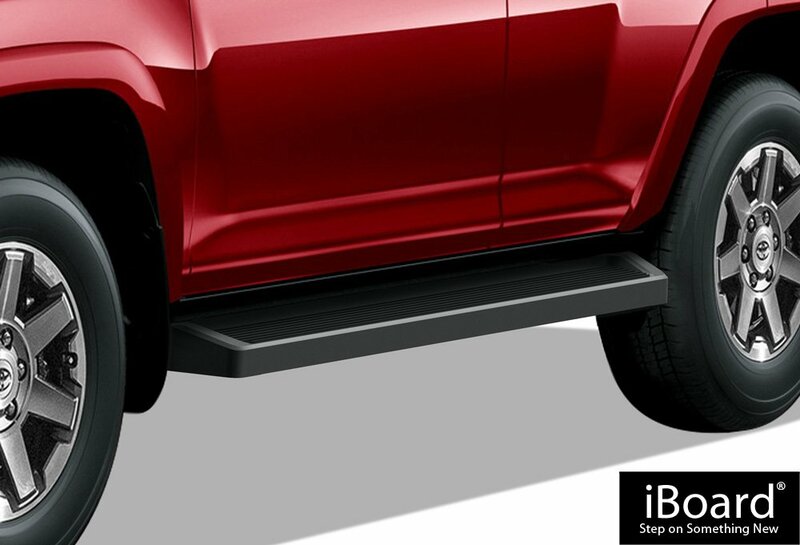 So if you have a Nissan Frontier Crew cab Pickup with 4 – doors, I will encourage you to get these particular running boards for your truck and I am sure, you will thank me later. It has a unique low profile design. The steps are designed to offer you an extra step into the vehicle and to the roof. The bedside step assists to ensure that you get easy access to the bed. When you don’t want to use it, you can hide it under the bed. It is available in black color only and you must install it in the factory. My dad had it installed last month and it is proving to be good value for money. It is very sturdy and thus, can accommodate a lot of weight. It is custom designed, custom fit, and durability tested. It comes back with a 5-year limited warranty and that is if the dealer is the one who installs it when you purchase. You can also be financed if you let the dealer install it after you purchase. Though it seems to be damn expensive, it is handy and a great way to keep items out of sight. In the purchase box, it includes passenger and driver side boxes, floor, side, header, and tailgate panels. It is lockable and covered for secure storage. It is waterproof and thus, no rusting or corrosion will occur. It is factory installed and you can remove it whenever you require more bed space. It is designed to feel and look different and thus if you decide this is your running board, then it might just give your truck a distinct look. It has a low profile design which is not a common type in the market. It is designed from heavy duty brackets and aircraft grade aluminum which will be able to support up to 300 lbs without any bending. It is durable, sturdy, and comfortable. 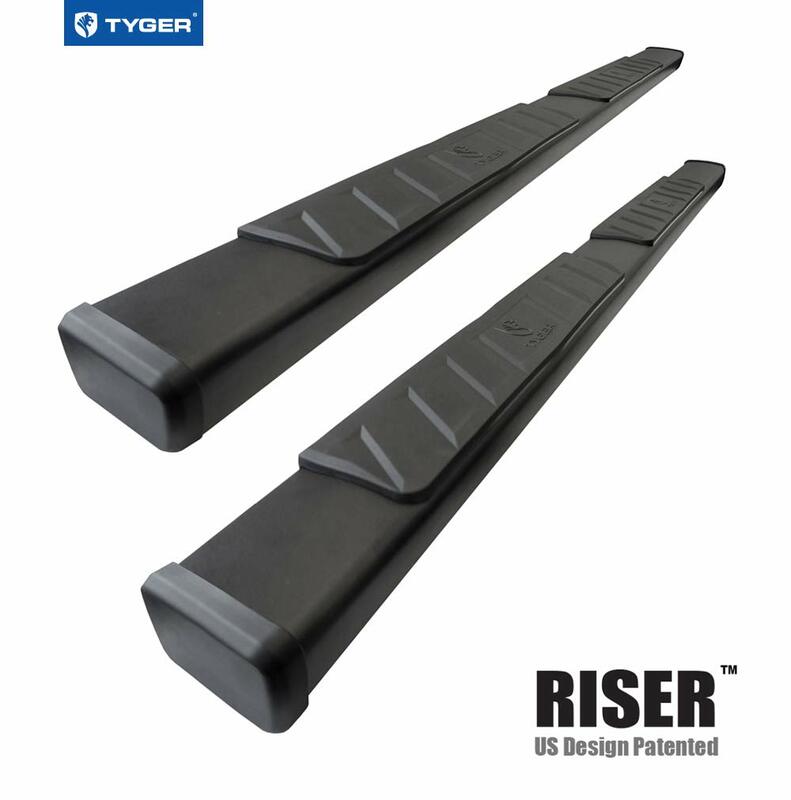 The top is made of ridged rubber, providing a nonslip, solid and footing that is continuous along the entire length of the bar. You will be able to get unparalleled access to the windscreen of your truck, truck bed, and rooftop. It is easy to install and thus, you will not need to get a professional to do it for you and thus, save money in the process. The brackets, installation instructions and the hardware you require are all included in the package. When it comes to cleaning them after installation, it is very easy as you will just require to them a good wash using your garden hose and they will look as good as new. The board at time rattles while you are driving, making them be too noisy. At times it comes missing some parts. Every day, you will find that getting into your truck or SUV becomes a tall order because they are generally tall. When big off-road tires and a lift are added to it, it even becomes taller, and getting into your vehicle becomes a mountain. There is no need of rope laddering to enter your vehicle as you can do it in style using an extra step to make it easier to go in and out. Instead of twisting your back as you try to enter your truck, the side step offered by a running board is the way to go. It is built in such a way that it is tough enough to support your weight, however big it might be; it can accommodate several hundreds of pounds in terms of weight. It doesn’t matter what you use to accessorize your truck as long as it looks sharp and performs well. 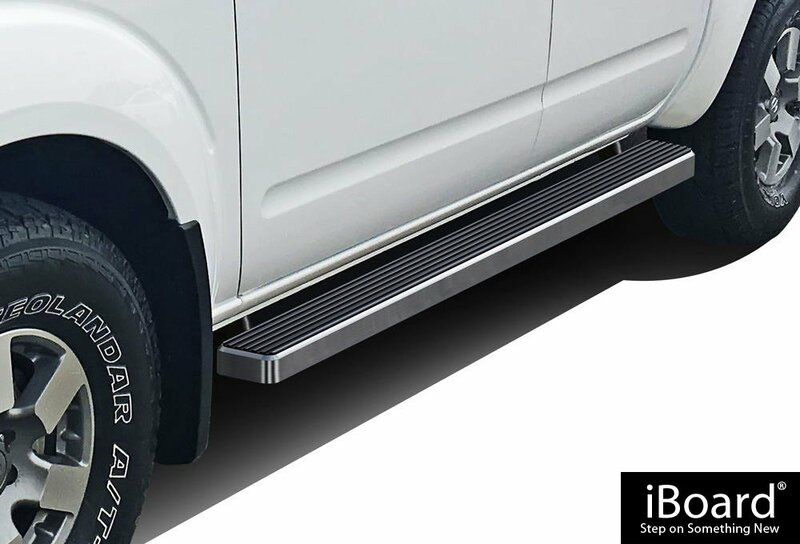 When you place a running board, it will definitely perform both adding to your truck, a nice finished off look on the truck bottom, while at the same time, offering a surface that is safe for step for you and your passengers. Most of the running boards available in the market come with two finishes and thus, you have a choice of one that matches with the exterior style of your truck. The bars are polished and buffed to a shine that is great which leaves your truck gleaming chrome touch. If you want a look that is durable yet subtle, you can choose the right steps to the truck side made of carbon steel with a finish that is powder-coated black that is smooth. Such a tough finish enables it to withstand rust and scratches, impacts and chips. You can even paint them to flawlessly match your car exterior. 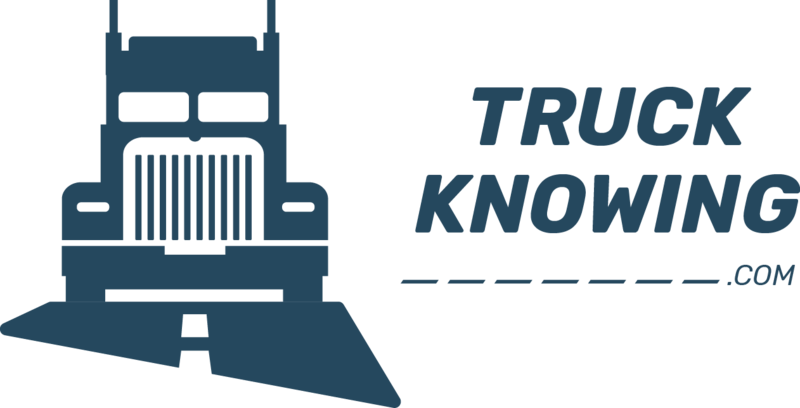 Running boards for trucks apart from being supportive and strong, are safe. Snow and rain cause surface to become slippery, making it hazardous no matter your balance. Truck running boards are built with pads that are treaded and thus, you can fight for safety and friction to climb into your vehicle. The treads are the ones which act like cleats, grabbing the soles of your shoes and keeping you from slipping away from the surface of the step. They have a grooved design which pulls water away from the surface of the step, ensuring that it is dry and a place that is handy to remove mud from your shoes. The pads are also pressed into recesses in the tube to maintain the strength of a one-piece design. It is very easy to install running boards because they are engineered to bolt directly to pre-existing holes in the frame of your truck. This means that the installation is a DIY and you can do it in less than an hour using a few common hand tools. There is no cutting or drilling required in most cases. Some running boards are molded from UV resistant polymers which are very tough, with a baseboard that is rugged to enhance strength. They are a great choice if you want to custom paint the steps in order to match your truck finish. They mostly feature black or dark gray finish which is ready for primer and paint. The standard running board is the most common board which span the length of your rear and front doors, or it comes in the form of a wheel – to – wheel design. It is available in a variety of models and materials which can be customized or painted with lights. They are great in terms of function and style. They have lights on either side, making the stepping area to be visible, especially at night while giving your vehicle a glow that is stylish when you open the doors. It has a more reflective and rugged look and if that is what you are looking for, then get it in your truck. The aluminum and stainless steel make the boards be strong for excellent weight capacity and it comes with treaded step pads so that you are sure of your steps irrespective of the weather type. 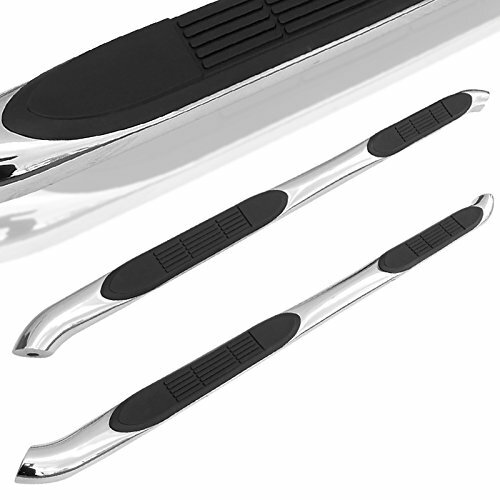 If you prefer the smooth look and side clearance of going without steps and yet you want to have a running board for convenience, you can buy the retracting running boards. They swing out from under the vehicle when you open the door of your truck and immediately you shut the door, they retract and thus, completely hidden as you drive around. The steps also extend farther out as compared to the permanent ones, making it more convenient and comfortable to step on them, leaving you feeling as if you are stepping on natural steps. You can improvise some steps on your vehicle without necessarily the full on look of boards. 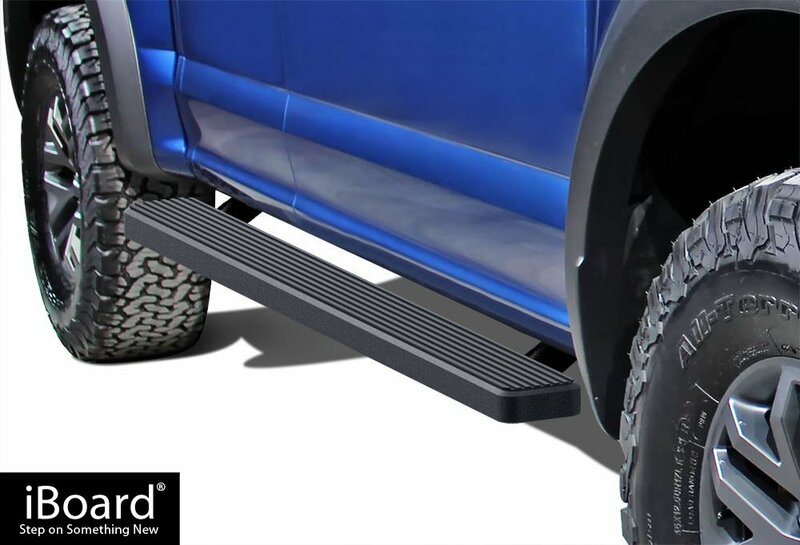 There are individual truck steps available in the market in various finishes including chrome, polished, and black powder coated and they are constructed from stainless steel or aluminum. Apart from the running boards making it possible for you to enter your truck and out, you can install it for easy access to your truck bed. What is the type of look you want to have on your truck? If you are looking for a seamless style, then I would suggest you consider a set of molded running boards. If you have a full-size truck, I would suggest you go for the strong running boards. If you are considering to just upgrade your exterior style, then consider a set of sports tubes and dress up the underside of your truck. You will have to choose a running board with the right weight capacity that you need for your day to day driving and use. Most of the ones available on the market have a weight capacity of 300 pounds. If you think you need a high weight capacity for heavy duty use, you can as well get a set of reinforced steps that have a capacity of up to 600 pounds. The running boards are available in different length and thus, you will have to get one that meets your vehicle and your needs. If you want one that you will use on a daily basis, then you will have to go for the cab-length bars. It easily installs and it is the most common length for most vehicles without the need for drilling. 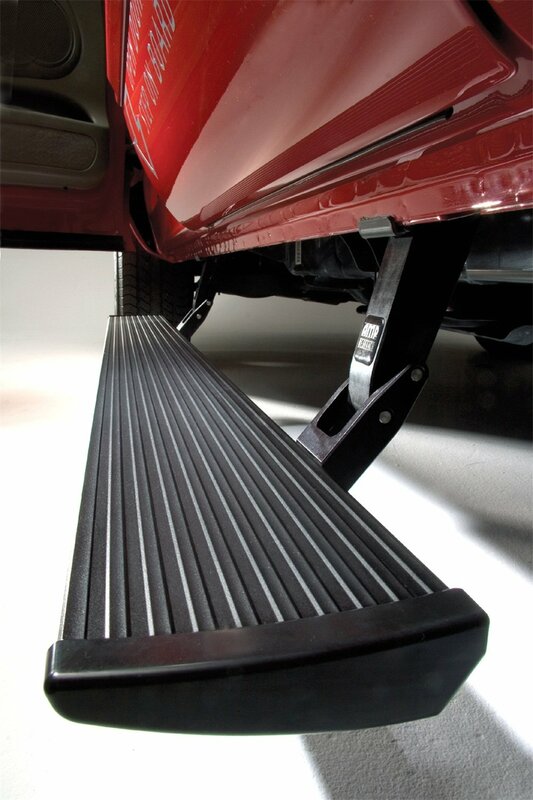 If you will be using it to reach out into your truck for tools and other cargo, get the wheel to wheel running boards. If you get the wheel design, it will offer makes it a great choice that lets you to ensure that your luggage is tied down easily or is placed in your cargo carrier corner. The running boards are necessary as they enhance the functions and look of your truck. Trucks being large vehicles, it makes it easy to get in and out of it. It is very easy to install the running boards. They are custom designed for your exact vehicle and thus, a perfect fit. You will just have to bolt directly into pre-existing holes in the frame of your truck. Before you decide you want to install the running board, you have an option of taking it to the nearest body shop if you think it is a challenging job for you, but the truth is that it is not a complicated procedure and that is why I have written this DIY to help you through. It is a process that is simple and cost effective because you only need tools which are commonly found in an average household garage and save cash. With the provided hardware, you will have to attach the front brackets. You will have to repeat the bracketing process for the rear and center brackets. It is now time to fix the underside board. You will have to slide the provided bolts into the channels of the underside board. Now that the brackets are ready, place the board onto the fixed brackets. You will have to feed the bolts through the bracket slots. Using the available hardware, ensure that you tighten the slots on the bracket to ensure that they are strong enough not to come down when you step on it. Now that the board is fixed, tighten the brackets to the board and truck. Repeat step 8 for all the sides until you are sure that the board is well fixed on the board. Everything is now set, test your board to ensure that step 9 above was done well and your board will be ready for use. If you have your truck lifted, the running boards can prevent door dings. Yes and no. Yes, if the running boards are the retractable type and no if you install the other type of running boards. Yes and no. No, if they are any other type apart from the lighted running board's type which is able to light up and thus, essential when you are using the truck at night because you will be able to see the steps and not miss out on it. The running boards are varied when it comes to weight capacity. Each running board has specifics in terms of how much weight it can support. Most of them support the weight of up to 300 pounds. 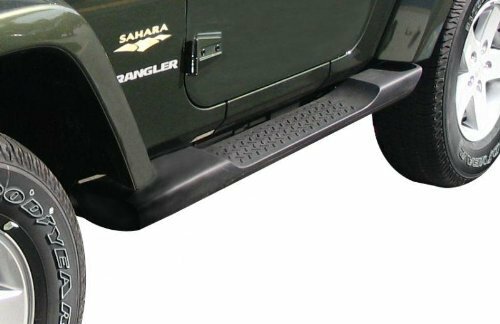 If you want to use your running boards for heavy duty, you can reinforce the steps to support up to a capacity of 600 pounds. Due to the fact that the running boards are installed in automaker’s approved place for mounting it from the factory for mounting the step, mounting your running boards is not going to void your truck rust warranty. Whatever use you have for your truck; be it taking the kids to school or hauling cargo, you, together with everyone that uses your truck will benefit if you install the best running boards on it. They offer the convenience of getting in and out of the truck without having to strain while at the same time, add some uniqueness to it. Hope this article has been helpful and you have identified one among the 11 running boards that I have reviewed here for your own use. The information is just to guide you as you make your own independent decision on which running boards are the best for you.